The WorkPlace Solution is a group captive Workers’ Compensation program for best in class businesses looking for an alternative to traditional insurance. Regardless of the workers’ comp market cycle, captive insurance programs, such as The WorkPlace Solution, offer business owners a new and exciting level of control and financial independence. Members are owners with greater control. All the members of The WorkPlace Solution control and own a portion of the group captive. Business owners have greater control over their revenue and they –not an insurance company– benefit when the captive is profitable. Sounds like a win- win! Why join The WorkPlace Solution? 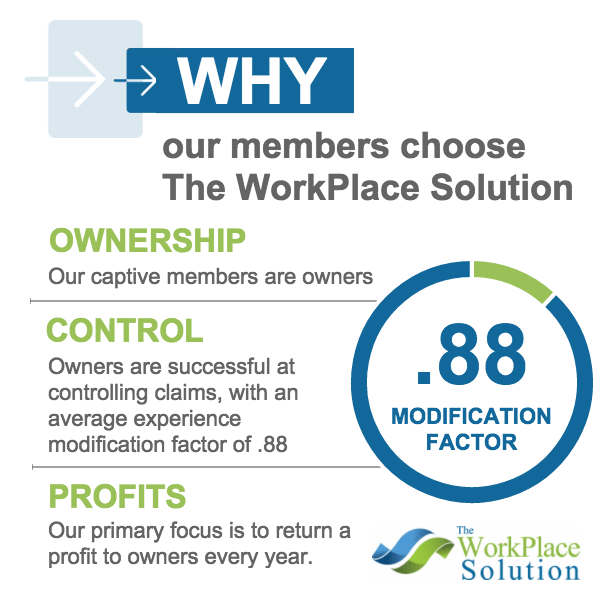 As The WorkPlace Solution only accepts profitable well-run businesses into the program, we currently are running loss ratios of less than 20% and Workers’ Comp mods averaging .88 – resulting in profits going back to the owners year after year. 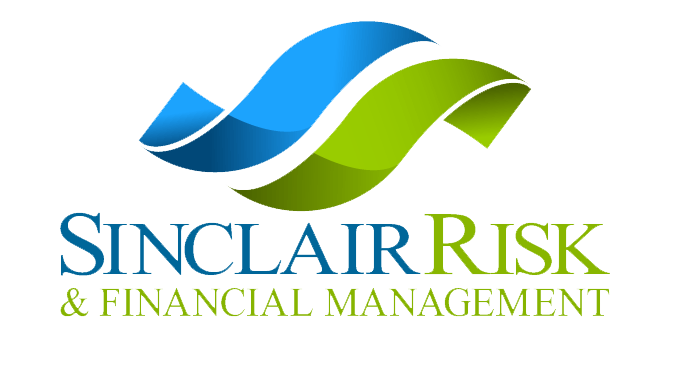 In traditional insurance scenarios, profits would be kept by the insurance carrier. Beyond profits coming back to owners, there are many benefits to joining a captive including: tax benefits, greater control over claims management, networking with other shareholders and financial stability.